Chapter 2: Valuing Type Safety. Chapter 3: Generics &ne; Templates. Chapter 9: Reflection, Serialization, and Remoting. Chapter 11: Under the Hood. Chapter 12: Using Generics with C++. 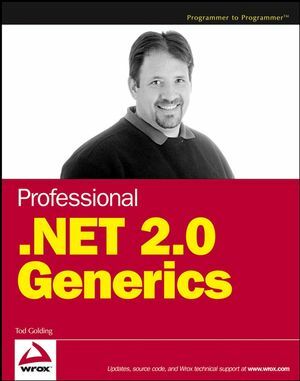 Chapter 13: Using Generics with J#.